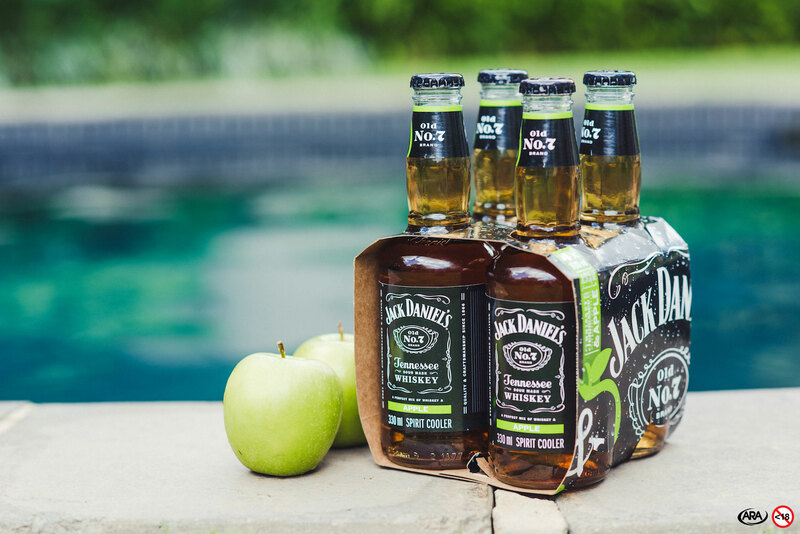 Jack Daniel’s refreshing ready-to-drink spirit cooler Jack & Apple, is the perfect drink to quench your thirst during the warm South African Summer. Distinctly refreshing, but purely JACK TO THE CORE! 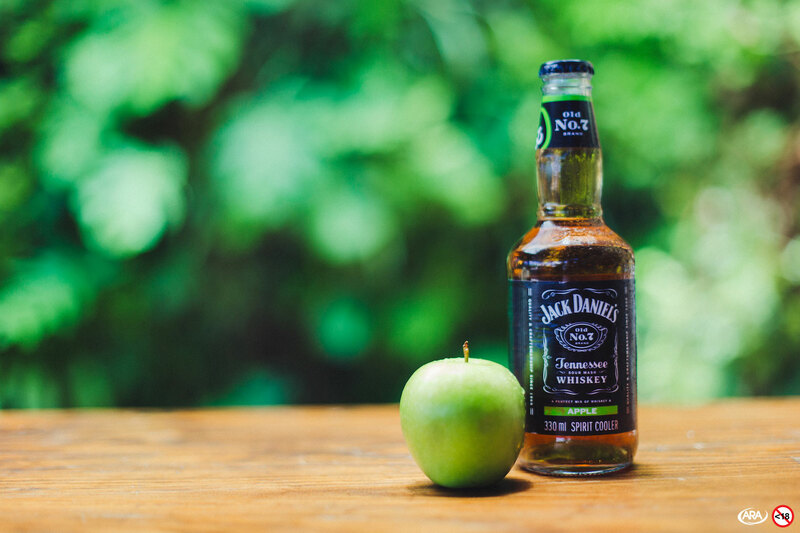 Mixed to perfection, Jack & Apple combines the bold taste of Jack Daniel’s Tennessee Whiskey perfectly blended with just the right amount of apple. This makes for a one-of-a-kind flavour that stays true to the innovative spirit of Mr. Jack. 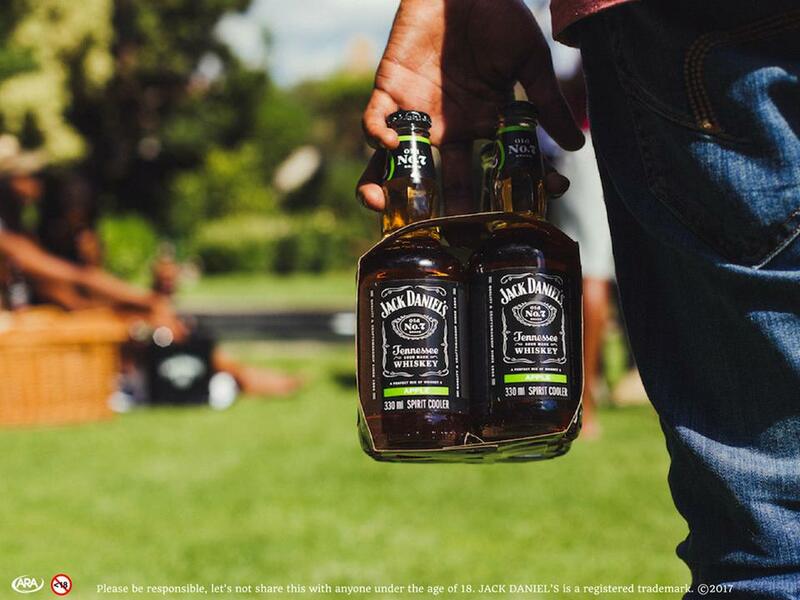 Jack & Apple is the perfect summer drink, ideal for picnics, braais, and sharing with good friends. Available in a 4-pack, Jack & Apple comes in a handy single serve glass bottle, with twist off cap and is best enjoyed ice cold. Available from leading liquor merchants nationwide in a pack of 4 x 330ml bottles at the suggested retail price of R79.95 for a 4-pack. *Subject to availability and until stocks last. Prices may vary from store to store. The folks over at Jack Daniel’s have given me an awesome prize to giveaway to one lucky reader and their other half. This includes tickets to the upcoming Kirstenbosch Summer Sunsets Concerts event, a Jack & Apple hamper and Picnic Basket to pair with the good tunes and refreshing new Jack & Apple spirit cooler! 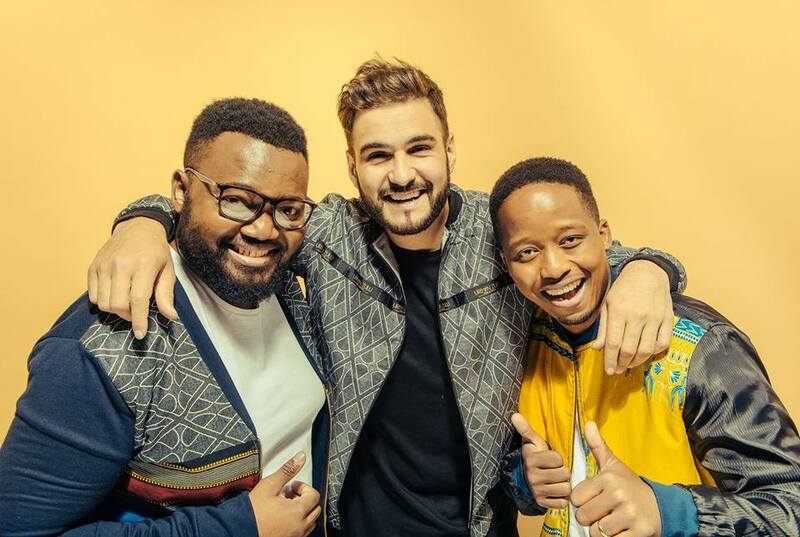 2 Kirstenbosch Summer Sunset Concerts tickets for Mi Casa LIVE on 3 December. You can see the Facebook event [here]. Head over to the Facebook Competition post and follow the simple steps [CLICK HERE]. WIN a @JackDanielsSA hamper, picnic and two tickets to @ZakesBantwininSA at @KistenboschNBG on 26 November with @MrCPT! #JackToTheCore bit.ly/2jJLSOQ…So excited..Zakes Bantwini..Great music..Lovely fool..
Love it!!! #JackToTheCore Bring on the endless Summer!! !